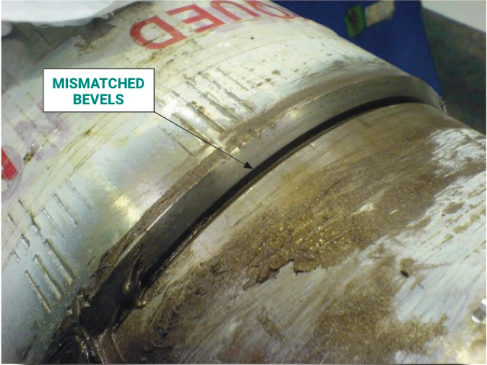 Our Technical Bulletin, Management of Bevel Diameters is now live. “A common frustration for many people is the inability to effectively learn from lessons, and share those lessons with others so that they can hopefully be prevented from learning the same mistakes again. One of the best methods of sharing is the provision of information so that interested people may find it via web searching.. then because they sought it out, they are hopefully enthused enough to digest and act accordingly. That is the thought that is behind many of the Technical Bulletins that we share. They may not all be directly associated with our NS Standards or services, but they are related to equipment and industry operations that are carried out on a daily basis, on many rig sites across the globe.